Micki Novak and the team at Dream Weddings make it their personal mission to make your fairytale come to life. They help couples plan every detail of their wedding day while also staying on budget. Their personalized and excellent service have gotten this company recognized by countless wedding publications as the best planner for local weddings. This company offers a variety of wedding packages to suit the unique needs of their clients. The packages range from on-the-day coordination to complete planning and execution. For the team at Hacienda Vista Hermosa each event comes together by paying special attention to all of the details. It is the little things that make the bigger picture come together in the elegant way you have always imagined. 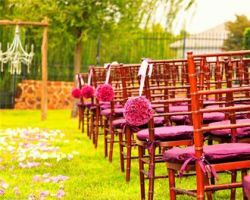 These Fort Worth wedding planners have experience planning sophisticated weddings and Quinceaneras as well as corporate events throughout Texas. Whatever the occasion, hiring this team ensures that the entire event will be executed flawlessly, allowing you to relax and enjoy the entire thing. En Pointe Weddings has helped countless local couples plan their big day and find the right vendors to make everything come together beautifully. Their top quality service that is always personalized is just one of the reasons this company is so popular. They have made every wedding and event that they have planned one-of-a-kind. 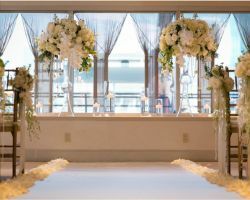 Whether it is a large local ceremony with hundreds of guests or a small and intimate destination wedding, this company can plan it all with elegance. When you hire Grand Events to help you plan your big day, the entire planning process will be stress-free and completely enjoyable. This company uses their creativity and design experience to make each event an unforgettable and unique one. 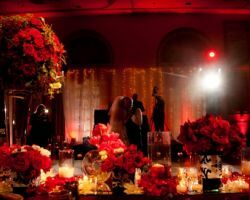 They use decorations and lighting to make each and every party one that is not only romantic and intimate but also is an environment that breeds fun. For a wedding that rivals the elegance of celebrity weddings, hiring this company is a must. 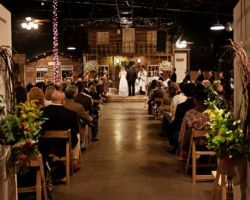 Tami Winn Events is known for pulling off some of the best and most extravagant parties and events in Texas. The experience of the main planner and her team is something that is unmatched. After your complimentary consultation, you will better understand how the planner works and how she can help you make your dream day a reality. With a checklist of all of the details, she will ensure that every aspect of your big day is planned according to your tastes and style. 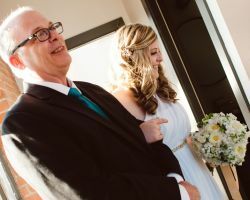 Hiring a consultant who knows your style and how you would like your event to flow is important in having a successful and stress-free wedding day. 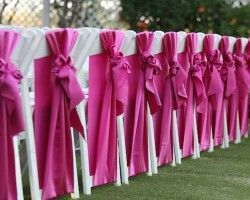 Sensibly Chic weddings is a full service planning company that works personally with each and every one of their clients to achieve the most customized wedding experience possible. They have packages that include as much or as little of their involvement as desired so they can plan the whole thing or be there as your personal safety net. It is becoming increasingly common that wedding planners are attached to certain wedding venues. 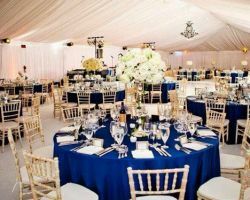 This allows them to completely understand the venue and have total reign over the facility, which better allows them to make each event unique and seamless. River Ranch is the home of a certified team of wedding experts and organizers who know how to use the venue to the fullest. Their creativity and design ideas will astound you and create the perfect atmosphere for your wedding.